With biometric software, people can be searched and identified using their dactyloscopic data. Initially, such a system was only used in databases for asylum seekers and visa applicants in the European Union. 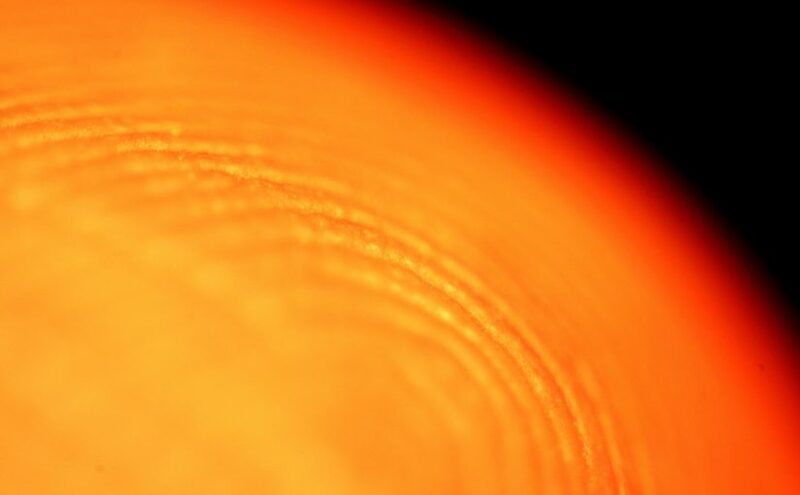 Now even the largest EU police database has a „Fingerprint Identification System“.